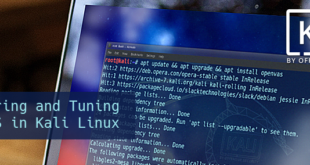 UPDATE: 13/03/2014 – Readers should follow these new guides that works flawlessly with Kali 1.0.6. Use this guide as a fallback. 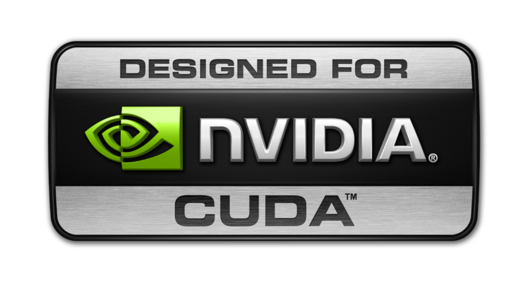 This will guide you through the process on installing Nvidia Cuda and Pyrit in Kali Linux. Disclaimer: Readers please note that this worked for me without any issues. Depending on your card and how much changes you’ve already made, it might or might not work for you. It seems every installation is slightly different, and depending on you system, you might encounter some issue. I would urge readers to try and follow Official Documentation and Kali Forums first. If all fails, then you can try this method. I got some good feedback on this method when other methods failed, then again I got readers who didn’t manage to make it work.I guess it varies, but you should have some basic knowledge of Linux before you jump in and do something. (isn’t that a given?). I write this blog based on the fact that I’ve encountered similar issues and managed to solve my problem in the following way, your way might be different all-together and I can not always help. Feedback is most welcome, let me know how your installation went via a comment (Anyone can comment, no registration required). If you have a better solution or have a different way of doing things, let me know also. Again, I am happy that you’re in my site and I am able to help some, but for few others, maybe following Official Documentation or asking in Kali Forums might an option. I used the Version 5.5 Self Extracting Installer for 64-Bit OS. Once the computer reboots. DO NOT log back into the GDM. 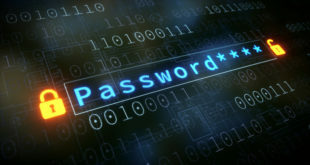 Instead press CTRL + ALT + F1 and log into the command prompt. 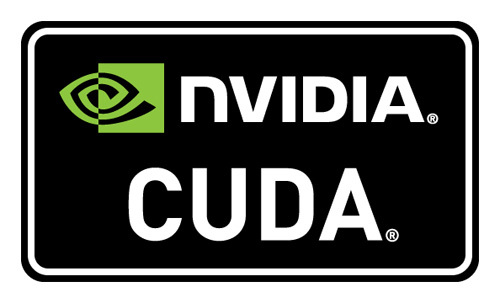 Now we are ready to install the nVidia driver and Cuda Toolset. At this point scroll through the EULA (space to move a page at a time, enter for a line at a time) and Accept the agreement. You might get a warning that this is not a supported version of Linux, do you want to continue. Type Y and press enter. I took the defaults for the rest of the options. Hopefully at this point you should (after a couple minutes) get a message saying that the install was successful. Now reboot. Once your computer comes back up, you will probably see a blank black screen with a cursor flashing in the top left corner. Don’t worry, it’s not a bad thing, and nothing is gone. Just follow the guide. Simply press CTRL + ALT + F1 and login. 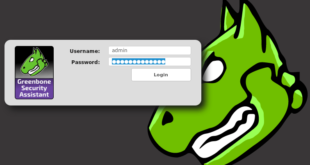 You should now be able to log in using the gdm GUI. 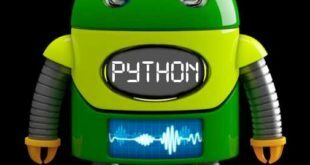 A few more minutes and you will be up and running with pyrit using your GPU’s.! Open a terminal shell and cd to the directory that you downloaded the pyrit files to. Type the following to extract them. Remember to change the file name if you have a different version. For the sake of brevity I will just type all of the next steps into a single code box. But just understand that I am adding a couple packages that are necessary to compile / run. Then installing pyrit and cpyrit. These are the commands I used, and the files were in my /root/ directory. If all went well, you should have a list of available processors, including your GPU(s)!! Exit your file editor and save changes. 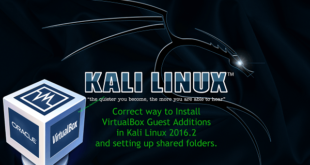 See more here in the Kali Official forum. 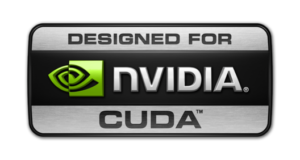 End of guide How to Install Nvidia Kernel Module Cuda and Pyrit in Kali Linux. Thanks for reading. Please share. would this same process work in backbox linux? I can't say for sure as I haven't tested much with BackBox Linux yet. There's one post in BackBox forum (http://forum.backbox.org/hardware-support/amd-cat…) which got contradictory comments but personally I don't like using PPA, you never know what piece of code you're getting. 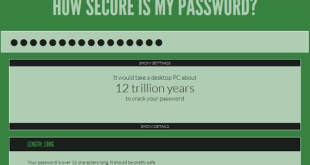 You might want to try http://wiki.cchtml.com/. They got best info available. I have tried your guide but I was not able to install nvidia driver include in toolkit. Is a freh installed 64-bit system. Do I need additional packages except the kernel-headers? Is it because v3.12 kernel is not yet supported by NVIDIA? I'll have to test it myself before I can help. Try posting in forums.Kali.org, someone might have a solution already. Thanks for letting us know. Everyone with latest kernel will find it really useful. "unable to build unified memory kernel module" What should i do? If there is something please let me know, i already spent 3 days to get this thing working. Is a custom build that is geared towards computers with Nvidia hardware possible? 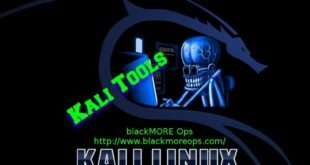 There are already some custom Kali Linux builds that are available, but you always have to build them from scratch. 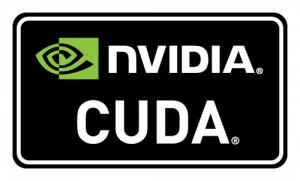 It would be nice to have a live CD that is already prepared to use Nvidia graphics cards for use with pyrit or cudaHashcat. In other words, the Nvidia drivers would come preloaded on that live Kali image. Correct. Each ISO will be system specific and may or may not work for the next person. Let me know if you’ve managed to do it, it could be a great help for the community.